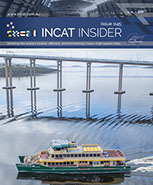 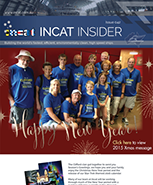 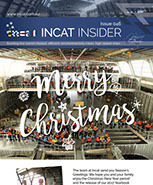 by clicking on links for further information and also provides a regular update of Incat news. 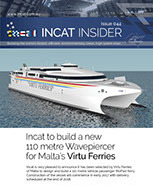 A new address, new offices and four vessels under construction. 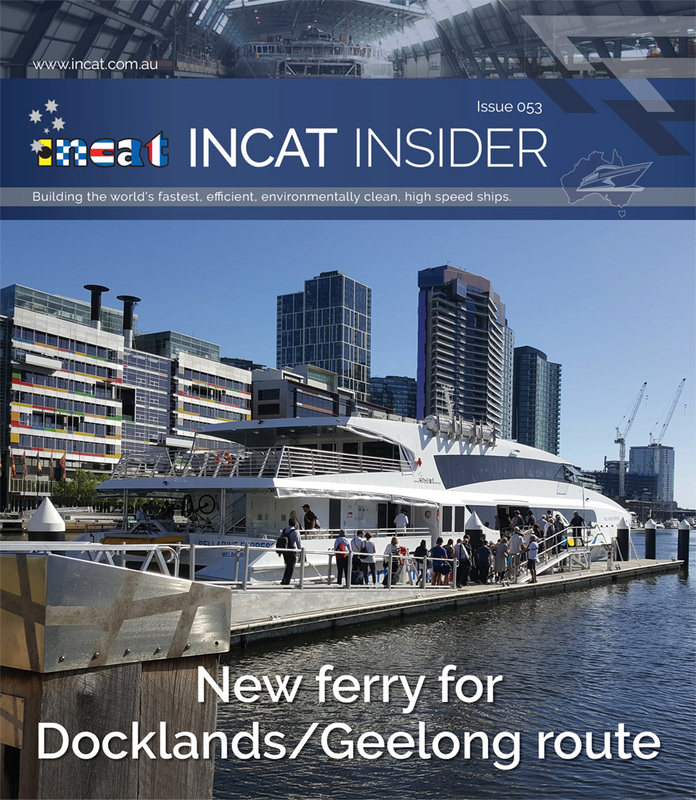 Incat Hull 090, delivered to Port Phillip Ferries just in time for Christmas. 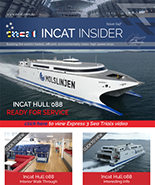 Incat Hull 088, Express 3, built for Danish customer Molslinjen. 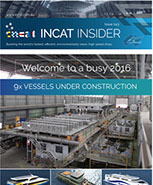 With a full order book, Incat is off to a busy start for 2016. 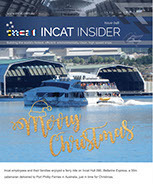 The Clifford clan got together to send you Season's Greetings.